Malasian Palm Oil Council celebrates a 100 years .. !! 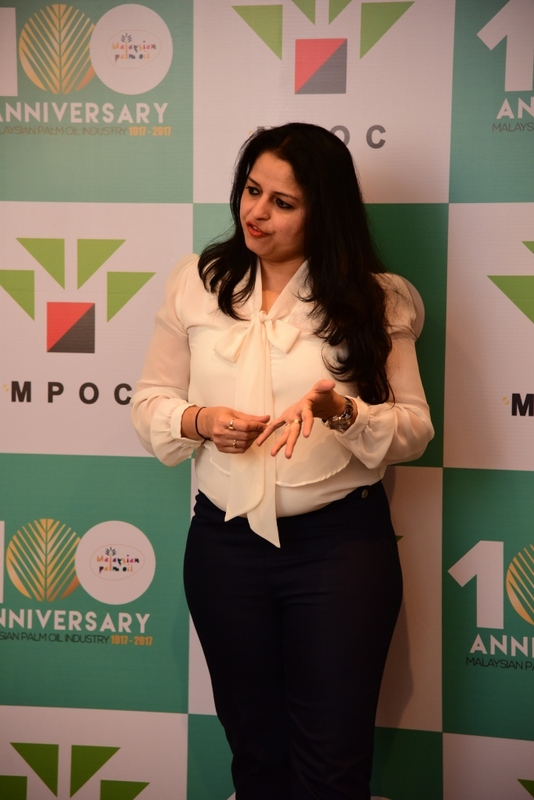 The Malaysian Palm Oil Council (MPOC) is a corporate body with a mission to promote the market expansion of Malaysian palm oil and its products. 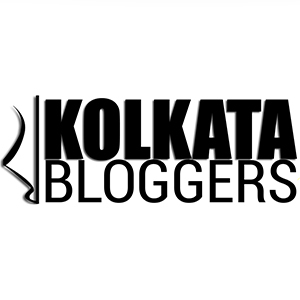 Their Kolkata Blogger’s Program was both informative and engaging. It involved numerous intriguing activities, contests and puzzles. It started with some knowledge sharing sessions on Palm Oil and then it moved on to a few nerve racking puzzles, blind fold food tatsting and salad making. The afternoon ended with a sumptuous meal at Barbeque Nation. 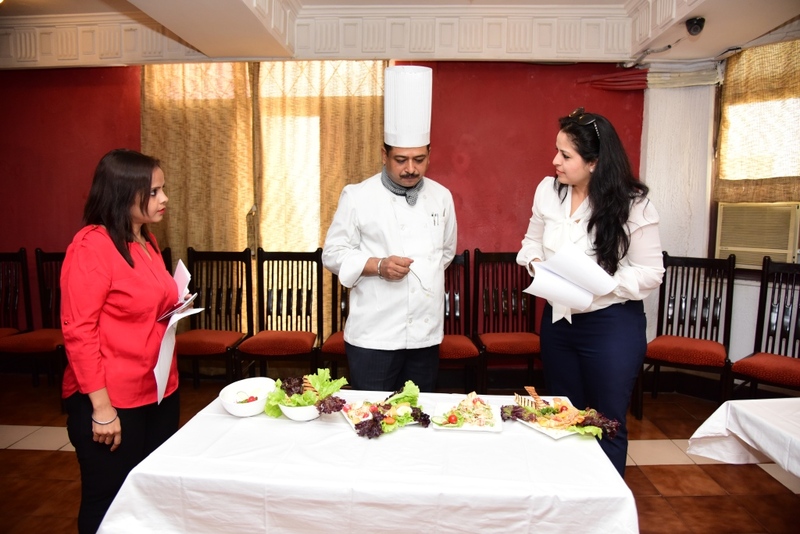 The restaurants which participated are – Barbeque Nation, Oasis, Trincas and Moccambo. Palm oil is rich in antioxidants Vitamin E tocotrienols. Palm oil is easily digested, absorbed and utilised as a source of energy. It also promotes the absorption of fat-soluble vitamins A, D, E and K.
Palm oil is a type of vegetable oil, making it cholesterol free. It helps raise beneficial HDL-cholesterol level and has a neutral effect on blood cholesterol in the body. 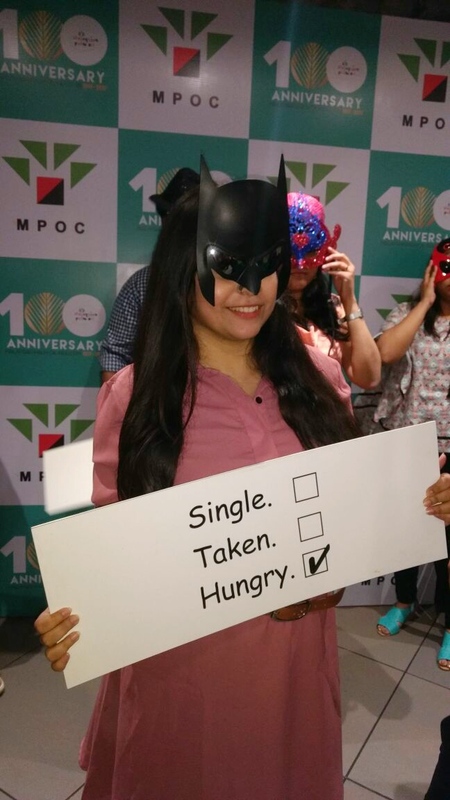 My experience at the MPOC was largely fun and inundated with information. Please read up the advantages and disadvantages of Palm Oil before trying out the product to make an informed decision. 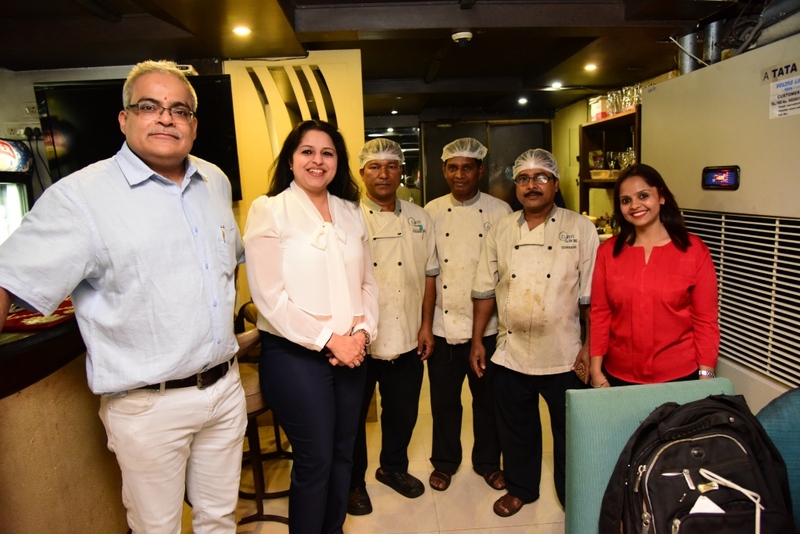 Next MUMBAI’s first ever FLOATING RESTAURANT ..